sandileescraps: LCOM Christmas Card Blog Hop! 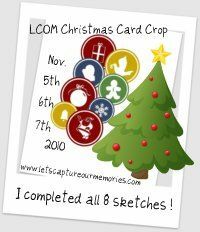 We are having a Christmas Card Crop over at LCOM this weekend, but you can really make anything you want using the sketches. Hope you are planning on joining us! You can find all the information that you need about the crop here in the forum. Can you guess what my secret element is that I used on my card? Use it on your project for an extra point. My friends may or may not have used it on their cards. Once you make your card based off this sketch, snag this little blinkie and put it on your blog or in your siggie at LCOM, so that we can see how many sketches you have done. There will be a first, second and third place prize awarded, along with a participation prize. You will get a point for every sketch completed and then an extra point if you use the secret element on your card from each of the blogs. You will have until Sunday, November 14th to post them in the LCOM gallery/forum by 12pm ATL time. When you get all 8 sketches completed, you can just use this one!!! 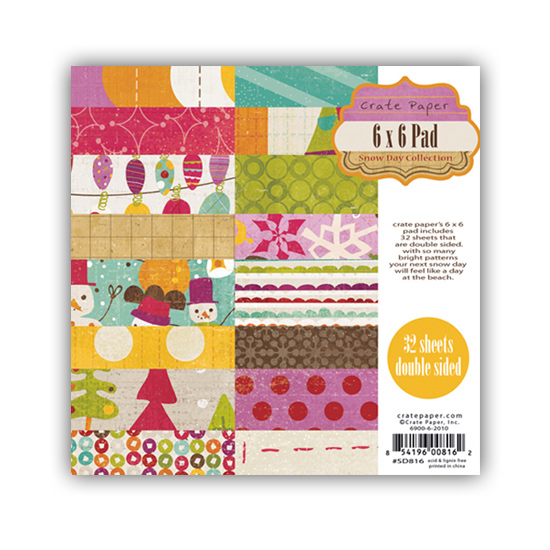 It is a BRAND NEW 6X6 Snow Day Collection from Crate Paper! 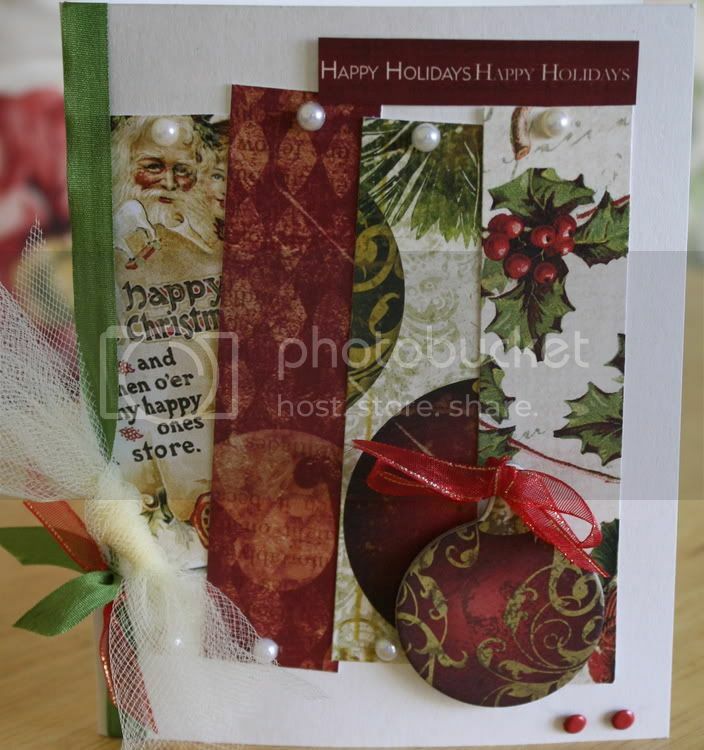 Thought you would be able to make lots of Christmas cards with it!!! :) You have until Sunday, November 14th to get your project finished based on this sketch! Winner willl be announced on November 17, 2010. 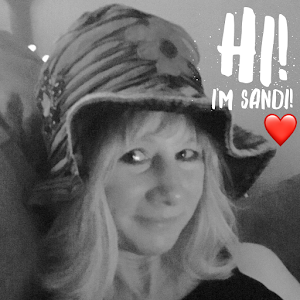 Hope you enjoyed your time here at my little place in blog land. 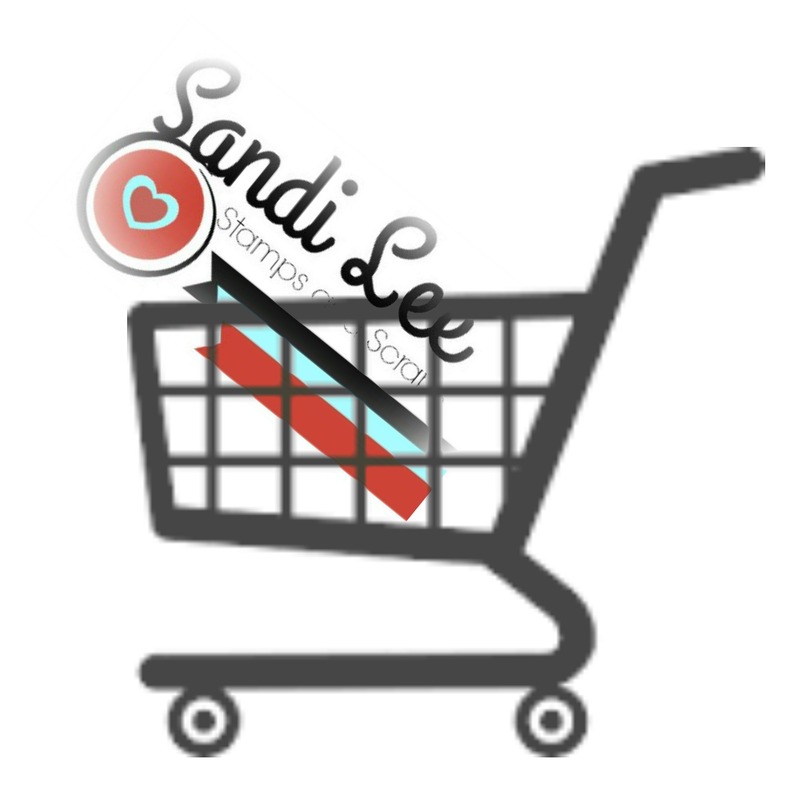 Now off to Susie Q's blog for Sketch #7! Awesome RAK!! 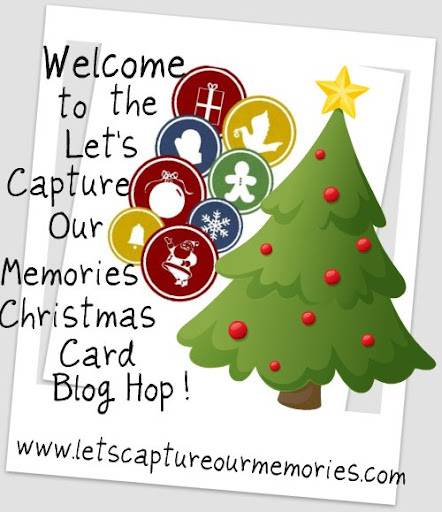 Great fun, looking forward to seeing all the cards! Awesome RAK for sure!! Lots of beautiful cards!! You've got such a fantastic RAK. Thanks for putting in all the effort to organize a great Crop and Hop !! well such a fun card, it's looks easy peasy!! Such georgous cards and I love the sketch too! 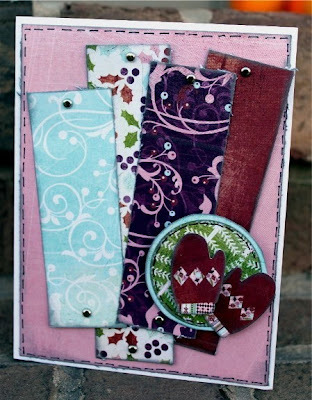 I love the colors or you card...beautiful! Gorgeous cards!! Here is mine! 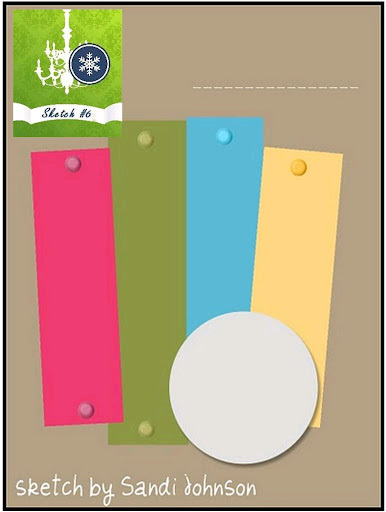 LOVE YOUR RAK :) just in time for christmas! anyway, i've followed your lovely blog and here's my take on the sketch!! This was such a fun sketch!! I am a follower of your blog now too! !